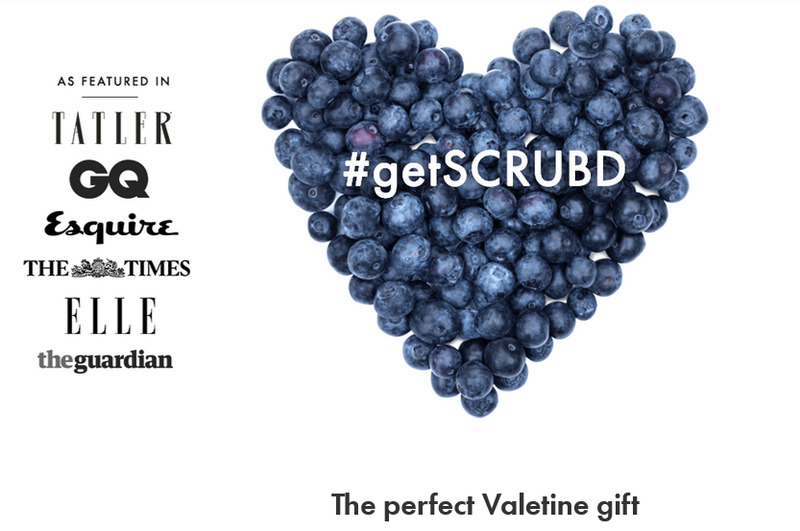 If you’re asking yourself what the SCRUBD man wants to receive for Valentine’s Day the answer is that this year Valentine’s Day is all about indulgence and classic, good old-fashioned romance. 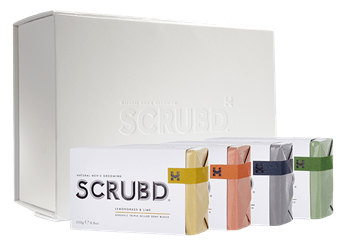 Show your man that you love him and the skin he’s in by giving him the SCRUBD Energising Range Gift Box. It will arrive in a stylish wash bag and contains the perfect skincare support for your SCRUBD man throughout Valentines and the change of seasons; helping him to feel and look his best for himself, and for his SCRUBD woman. The luxurious scented Energising Face Scrub will wash away all the dirt on the surface skin from the working day, leaving you feeling fresh and smooth. The Face Wash then cleanses the skin of oils and other leftover impurities. Finally, the rich and indulgent Face Moisturiser replaces any lost vigour and moisture with a powerful blend of natural ingredients. This will not only leave the face soft and supple, but smelling great too. 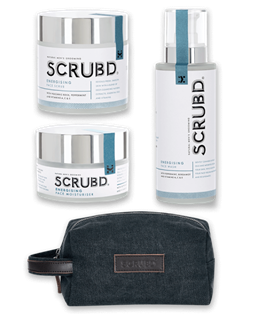 Energising Face Moisturiser (50ml), the Energising Face Wash (100ml), the Energising Face Scrub (100ml) and of course the SCRUBD Washbag. On Valentine’s Day you want clean, soft skin that smells attractive, but not too strong or overpowering. The Soap Collection Gift Box (RRP £65) has the perfect balance of fragrances, with 4 triple-milled Soap Blocks to choose from. These all have differing effects on the skin, so it’s a great menu to pick from whether you’re going out for a romantic meal, staying in at home, or doing something more adventurous. The Soap Collection Gift Box (RRP £65) contains all 4 of SCRUBD’s organic, triple-milled Soap Blocks: The Charcoal & Black Pepper, Lemongrass & Lime, Cedarwood & Grapefruit, Oakmoss & Spearmint all come housed neatly in the SCRUBD Washbag.